A new biography of Nur Jahan details the life of the empress who wielded more political power than any other Mughal queen ever. Legends and later histories suggest an interesting twist in the story of Mihr’s marriage, involving an alleged attraction between the young Mihr and the future emperor Jahangir, then Prince Salim. In the early eighteenth century, when Khafi Khan was at the forefront of retailing magical versions of Mihr’s birth, he wrote that she had often visited the Mughal palace with her mother. Prince Salim, Khan said, pursued Mihr relentlessly during these visits. Once he found her alone in a secluded corner and caught hold of her hands to express his love. Taken aback, she freed herself and complained to royal ladies of rank. Learning of the episode, Emperor Akbar instructed Ghiyas to marry off his daughter immediately, and suggested the bridegroom – Ali Quli. As soon as the wedding took place, Akbar granted Quli land rights in Bengal and dispatched him to that distant province. The nineteenth-century British sailor turned Mughal historian Alexander Dow told yet another variation in his History of Hindostan. One day, wrote Dow, Salim visited Ghiyas’s home. Honoured guests were invited to dine. “Wine was brought on the table, the ladies, according to custom, were introduced in their veils.” As soon as Mihr appeared, Salim was taken by “her stature, her shape, her gait...” Mihr sang, and Salim was enraptured. “When his eyes seemed to devour her, she, as by accident, dropt her veil; and shone upon him, at once, with all her charms...her timid eyes...fell upon the Prince, and kindled all his soul into love.” He was silent for the remaining part of the evening, “distracted with his passion.” He didn’t know what to do. Mihr had already been betrothed to Quli, a “nobleman of great renown.” Salim pleaded with Akbar, who refused to undo Mihr’s engagement, even in favour of the heir to his throne. The prince “retired abashed,” concludes Dow, and Mihr became the wife of Ali Quli. 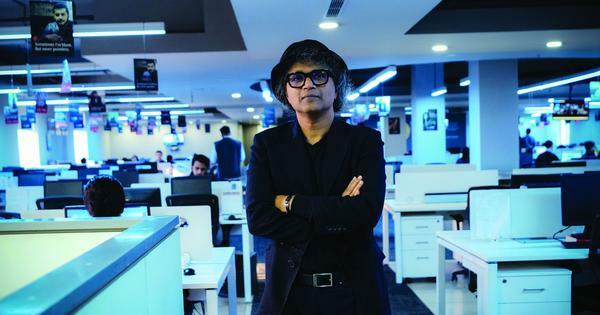 As these legends have it, Salim’s passion for Mihr, established in his youth, remained unquenchable. Mountstuart Elphinstone, an administrator in the government of British India, repeated this assertion in his 1858 History of India, including the story still told in India today, about Prince Salim giving Nur two pigeons to hold, which she frees, thus capturing his heart. Another volume published in the late nineteenth century, Syed Muhammad Latif’s History of the Panjab, presented the most elaborate retelling of the legend – full-blown episodes that included animated discussions between Mihr and her parents at the time of her wedding to Quli. 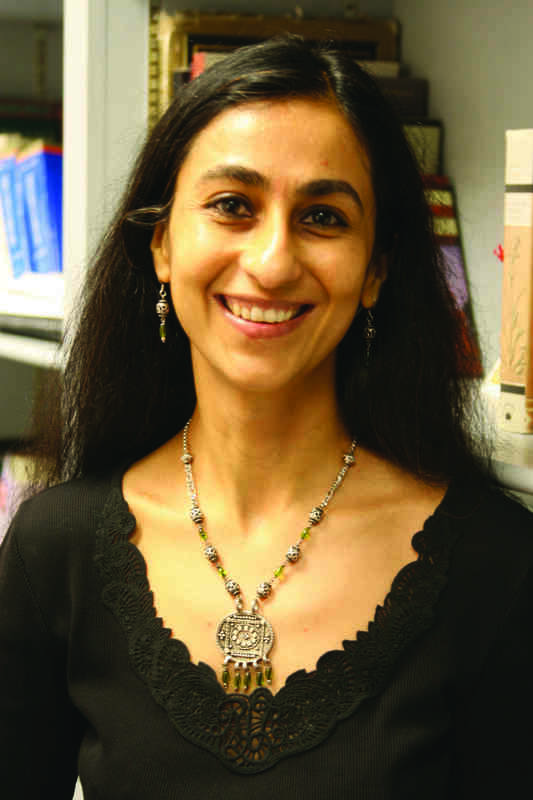 Although Mihr was already betrothed to Quli, Salim met her at her mother’s house on several occasions and found opportunities to court her, according to Latif. His behaviour disturbed Asmat, who spoke to the prince’s mother. Through her the matter reached the emperor. Salim longed to marry Mihr and petitioned his father for permission. But Akbar was “too honourable a man to commit such an injustice” to his valued minister Ghiyas, who had already arranged his daughter’s marriage to Quli. The emperor recommended to Asmat that the wedding take place as soon as possible. The legends differ in their details: Mihr and Salim had or hadn’t met in their early youth. She was betrothed to Quli before she met Salim or after Salim fell in love with her. 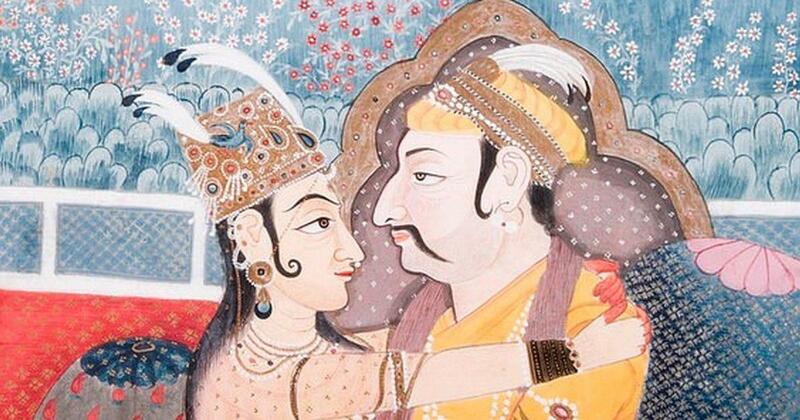 Akbar the Great was a ferocious disciplinarian, a just king, or both. But the legends agree: Salim was bewitched by Mihr. In 1594, Mihr married Ali Quli, and they departed for the town of Burdwan in the distant eastern province of Bengal. As Mihr left her father’s haveli with her new husband, she stepped over the threshold into the world of the householder. Like her mother, she would now be in charge of her own home. In keeping with the tradition of loyal wet nurses, Dai Dilaram, now middle-aged, would accompany Mihr, supporting her as she began a new life in a land rich with rivers, far more verdant, lush, and wild than her childhood home. 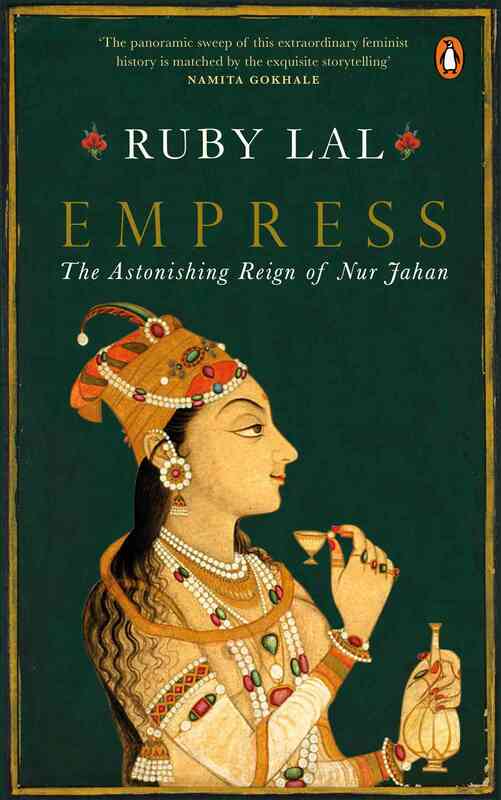 Excerpted with permission from Empress: The Astonishing Reign of Nur Jahan, Ruby Lal, Penguin Books.